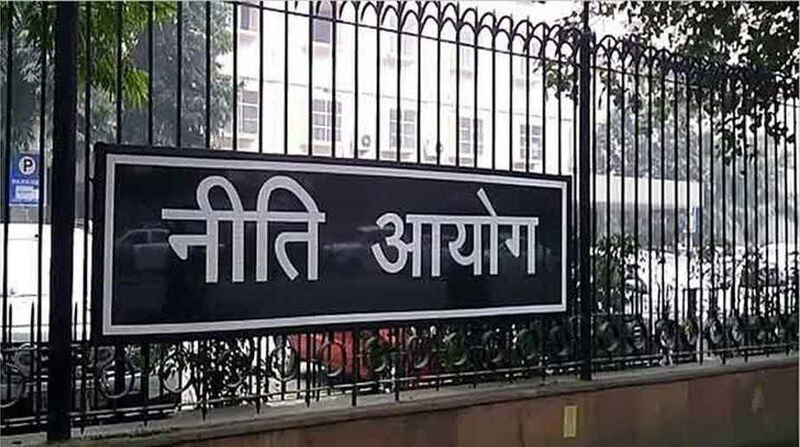 NITI Aayog has identified five sectors — healthcare, agriculture, education, smart cities and infrastructure and transportation — to focus its efforts towards implementation of artificial intelligence (AI) to serve societal needs. The government’s think-tank on Monday unveiled its discussion paper on national strategy on AI which aims to guide research and development in new and emerging technologies. AI refers to the ability of machines to perform cognitive tasks like thinking, perceiving, learning, problem solving and decision making. The paper focuses on how India can leverage the transformative technologies to ensure social and inclusive growth in line with the development philosophy of the government. NITI Aayog CEO Amitabh Kant said AI should be leveraged to provide quality solutions across the identified sectors. “The paper gives many disruptive suggestion including one to utilise market place models for data, annotation and deployable solutions in AI. We need to democratise access to and development of this technology,” he said in a tweet. According to the NITI Aayog paper, while AI can increase access and affordability of quality healthcare; in agriculture, it can contribute towards enhancing farmers’ income, increase farm productivity and reduce wastage. The paper added the technology can also improve access and quality of education, help build efficient infrastructure for the burgeoning urban population and develop smarter and safer modes of transportation to address traffic and congestion problems. “Technology disruptions like AI are once-in-a-generation phenomenon, and hence large-scale adoption strategies, especially national strategies, need to strike a balance between narrow definitions of financial impact and the greater good,” it said. 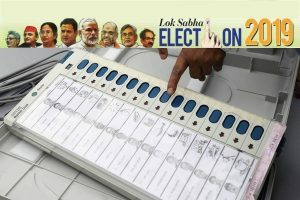 “The strategy should strive to leverage AI for economic growth, social development and inclusive growth, and finally as a ‘garage’ for emerging and developing economies,” it added. The paper has also identified some barriers that can prevent India from “truly reaping the benefits of deploying AI at scale”. These barriers include lack of broad based expertise in research and application of AI, absence of access to intelligent data, high resource cost and low awareness for adoption of the technology and privacy and security issues. The paper has proposed a two-tiered structure to address India’s AI research aspirations with setting up of a Centre of Research Excellence (CORE) and an International Centres of Transformational AI (ICTAI). While the CORE will be focused on developing better understanding of existing core research and pushing technology frontiers through creation of new knowledge, the ICTAI will develop and deploy application-based research. “Private sector collaboration is envisioned to be a key aspect of ICTAIs,” the paper said. Finance Minister Arun Jaitley, in his last budget speech, had mandated the NITI Aayog to establish the national programme on AI to guide research and development in new and emerging technologies.